Whether you're just driving to the cable park, or heading to the airport for a vacation, you need to make sure your gear gets there safely. 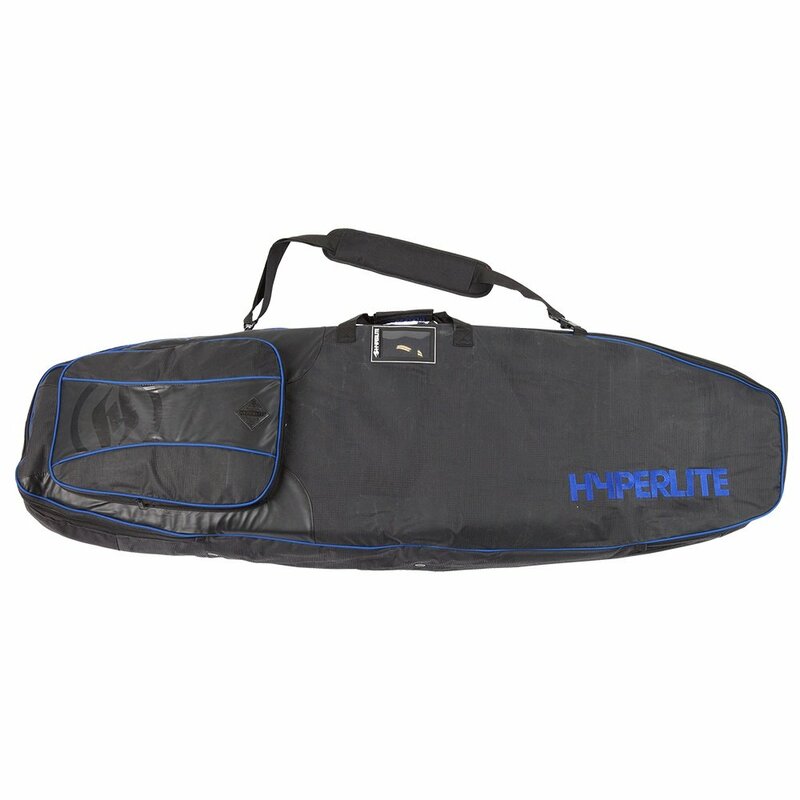 So the Hyperlite Producer Bag is fully padded, protecting your board and bindings from the bumps and scrapes. The wide-open design makes it easy to load in your gear. And there's enough space inside to pack much more than just the board itself, which makes packing easier. And thanks to the padded straps carrying everything to your destination is more comfortable too.